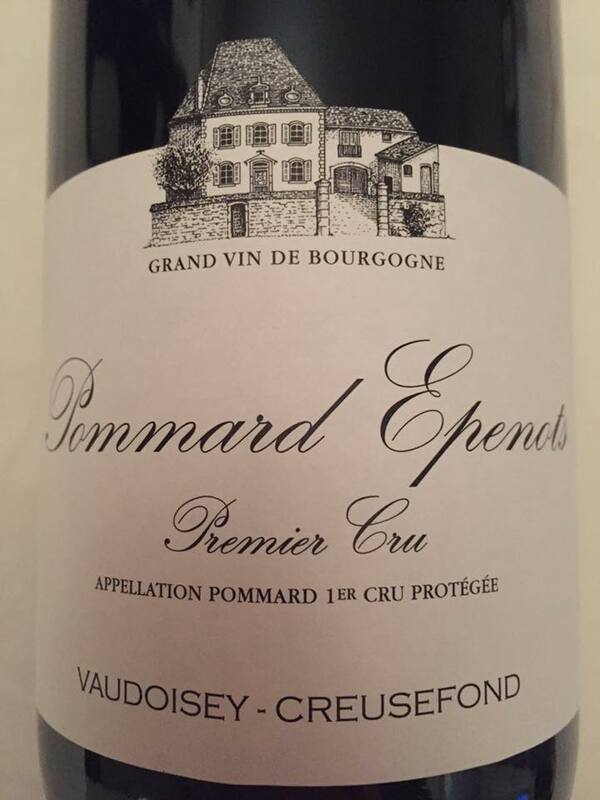 The nose is fruity, gourmand, quite intense, elegant and rich. It reveals notes of cassis cream and slight notes of cherry, raspberry jam, plum associated with notes of spices, a hint of violet as well as slight notes of dark chocolate, cardamom and toasted. The palate is fruity, mineral, very elegant, silky, aerial, ample, suave, complex and offers a beautiful acid/fresh frame, a beautiful definition as well as a slight freshness. 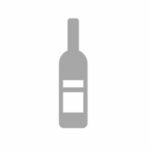 In the mouth this wine expresses notes of plum jam and black cherry associated with slight notes of blueberry, raspberry jam, chocolate, liquorice as well as a very discreet hint of violet. Tannins are fine, young and very slightly dry. Good length and persistence. There is suavity and gourmandize on the finish. A beautiful and elegant wine!